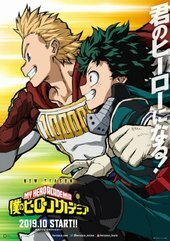 In a world where eighty percent of the population has some kind of super-powered quirk, Izuku was unlucky enough to be born completely normal. 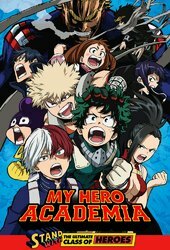 But that ... More won`t stop him from enrolling in a prestigious hero academy.  Now, the promising freshman class is making its debut at the world-renowned U.A. 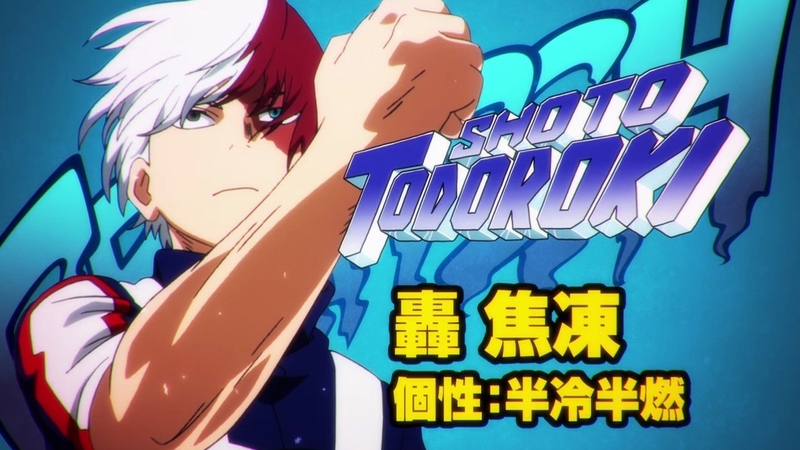 Sports Festival! 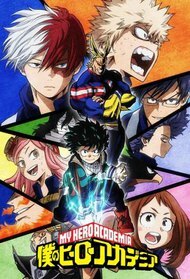 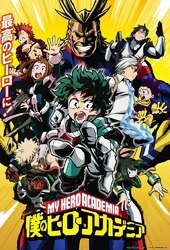 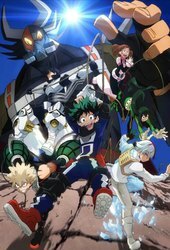 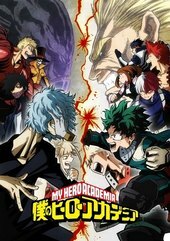 It`s Quirk versus Quirk as our young heroes face off in the ultimate showdown.